June brings flowers! 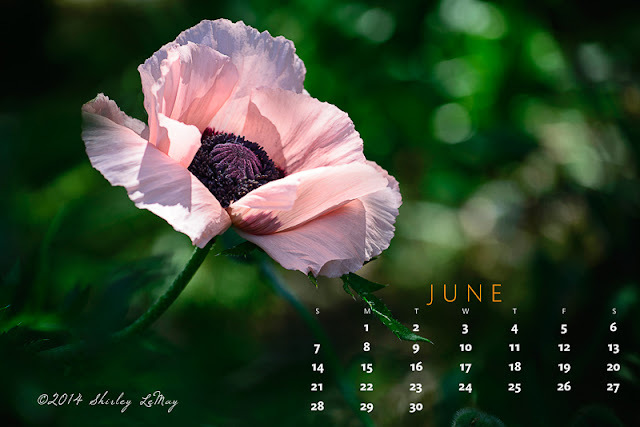 And if it is too early for summer flowers where you are, hopefully this pink oriental poppy will brighten your day. I am late to download this calendar, but wanted to say a belated thank you! As always, it's perfect for the month. Love it!